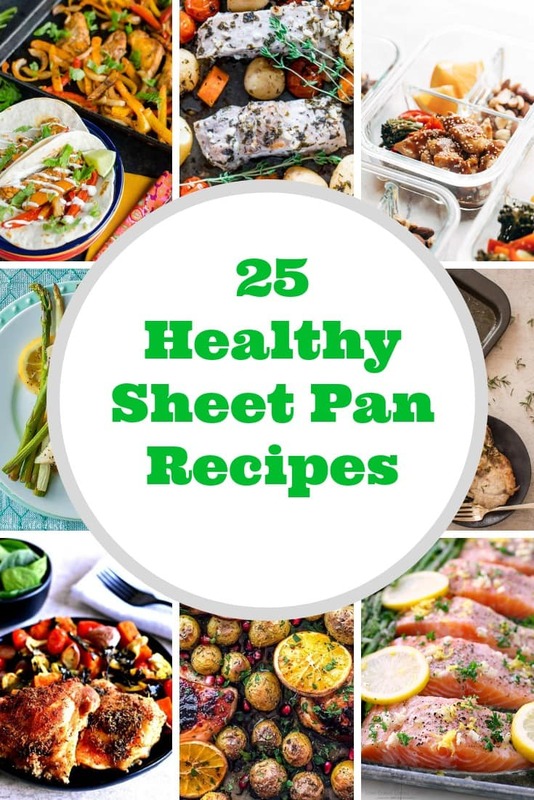 25 Healthy Sheet Pan Dinner Recipes including one pan chicken and veggies, sheet pan fish and other healthy one pot meals. 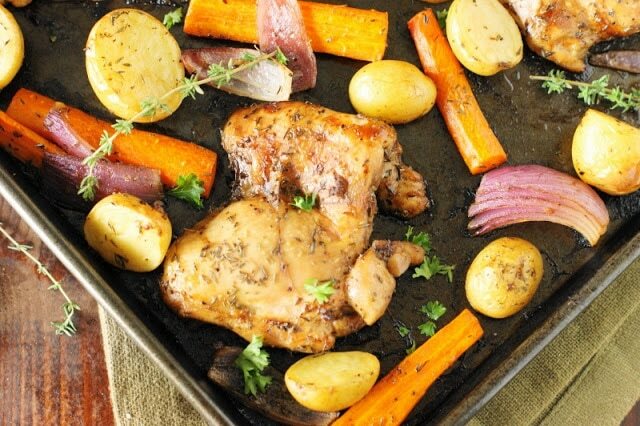 We have the easy sheet pan dinners you are looking for. 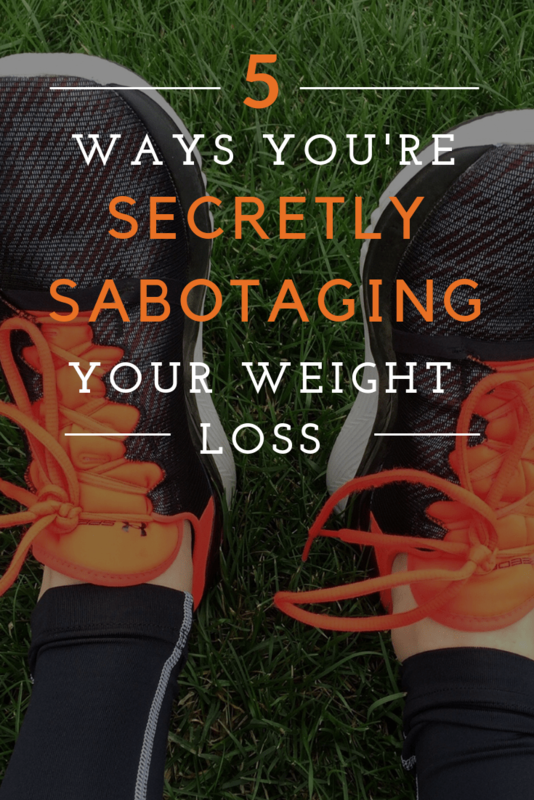 Preparing healthy meals for your family can feel like an extremely daunting task. A lot of recipes require a lot of work, and they don’t taste that great in the end. 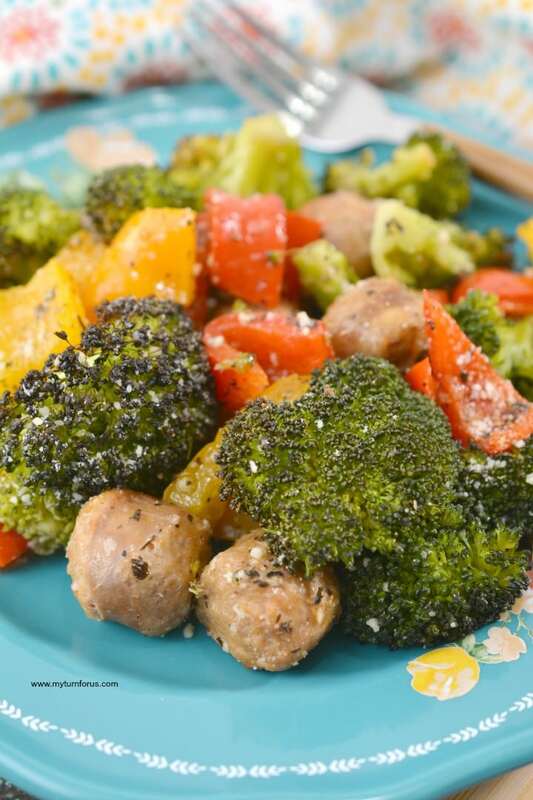 If you are looking for a cheap and healthy way to make dinner for your family, without sacrificing your time, sheet pan dinners are the way to go! 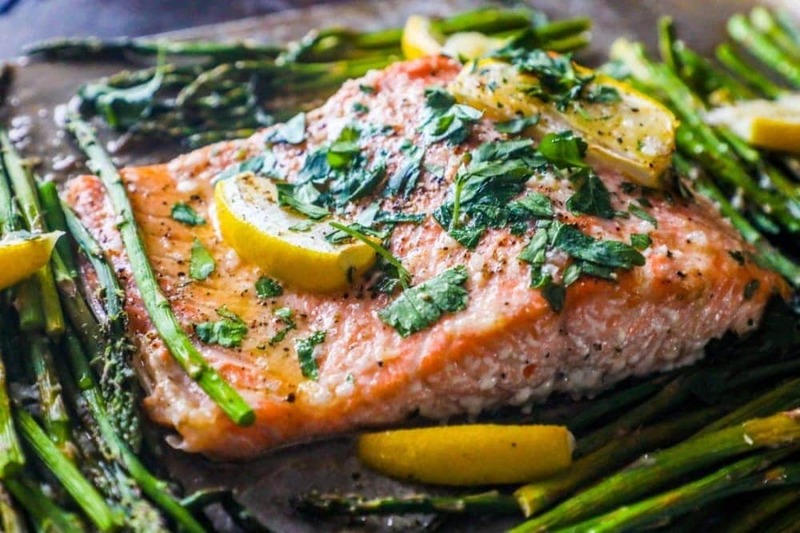 Whether you are looking for one pan chicken and veggies, sheet pan fish, or other sheet pan dinners these healthy one pot meals will be sure to please. We have divided them up so it’s easy to find just the right healthy dinner recipe for your family. 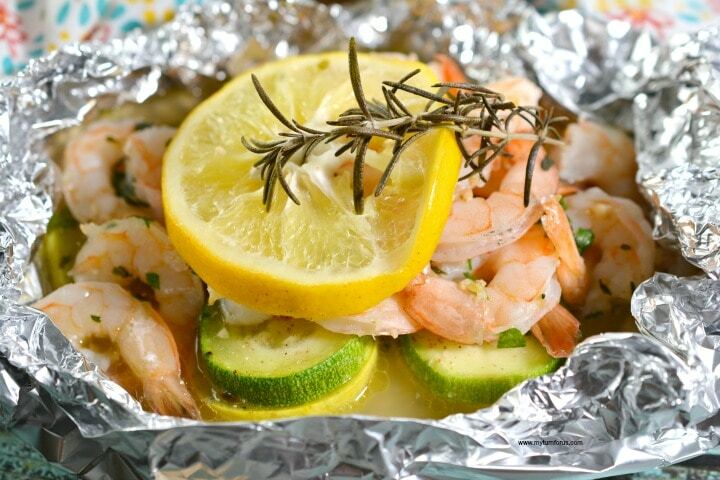 These healthy sheet pan recipes can help mix up your dinner and they taste amazing! 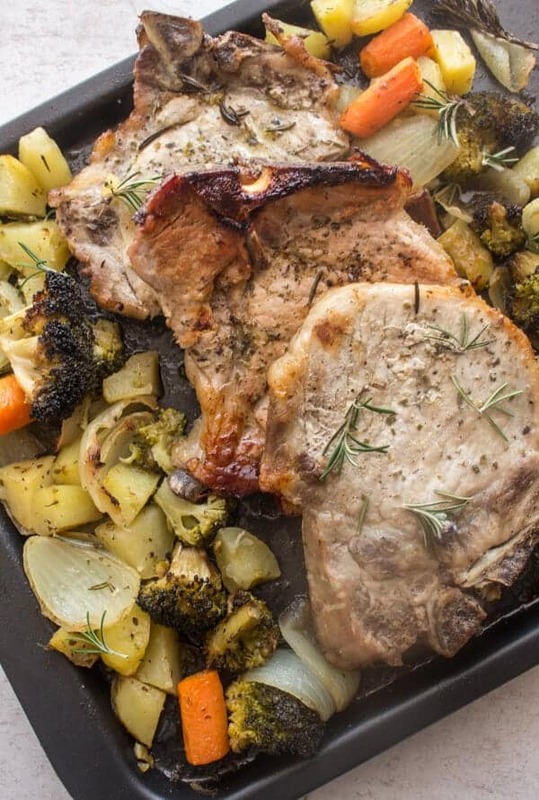 And whether you’re looking for something savory, or to replace a takeout dinner, these healthy sheet pan recipes can make it happen!